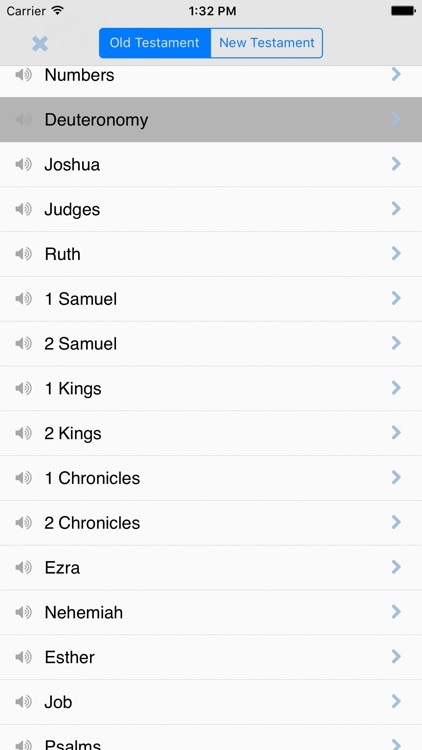 FULL Audio Bible: Listen offline. 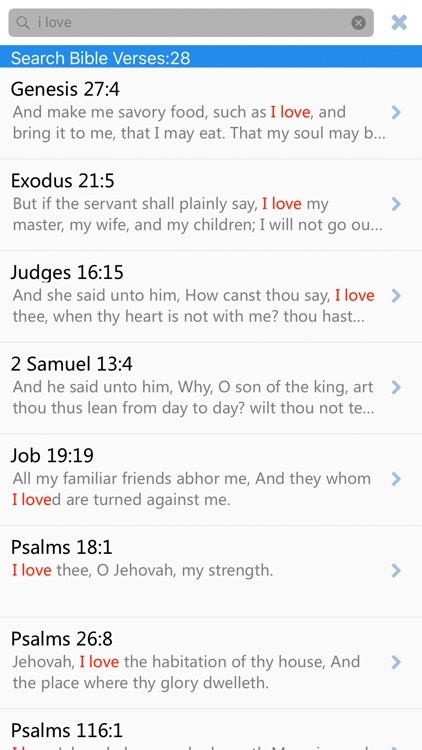 Set Verse / Chapter / Book repeat play. 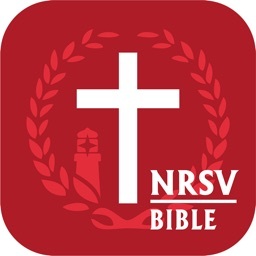 Bibles for study, listen, or just plain reading; translations from the traditional American Standard Version (ASV) audiobook to the contemporary KJV, RSV, NIV, NASV, NRSV & Chinese Union Version and more. 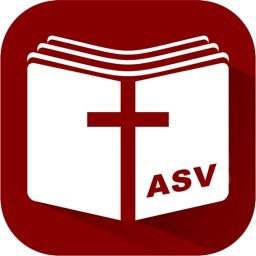 It includes Daily Audio Bible, Interlinear Bible, Search, Favorite, Note, Highlight, Sharing Verses, listen on the train, at the airport, in the car. Wherever you go, the Bible goes with you, believes that God’s words must reach everyone easily, quickly , clearly and freely. ◎Set Verse / Chapter / Book repeat play.